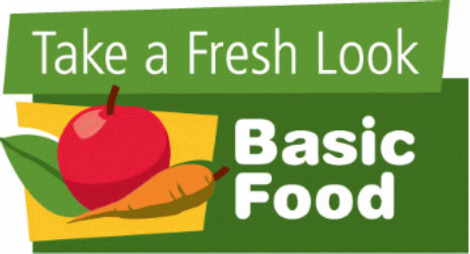 Did you know that we now offer Basic Food benefits (formerly known as Food Stamps) at our office? This is a great program that connects eligible individuals and families with vital food benefits. At Columbia County Public Health, we can provide assistance with initial Basic Food application as well as Basic Food renewals. Contact Delphine Bailey @ 509-382-2181 for more information.